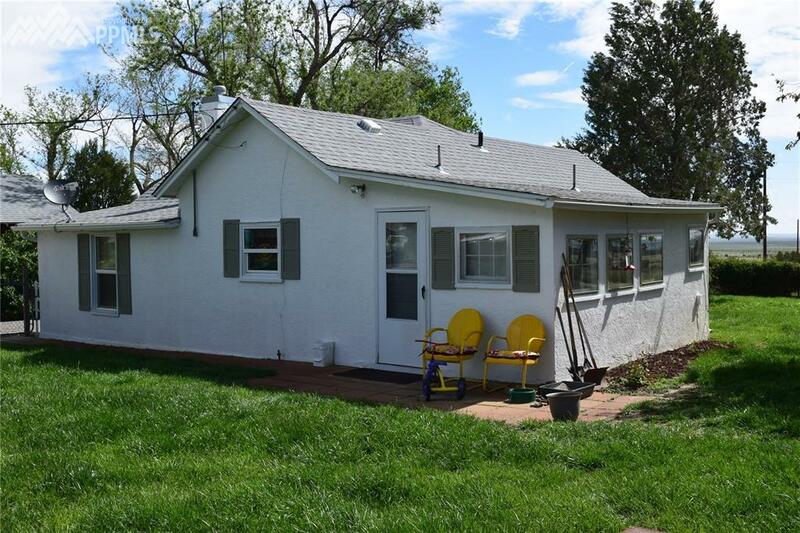 4591 Bergemann Road, Pueblo, CO 81005 (#4071063) :: Fisk Team, RE/MAX Properties, Inc. 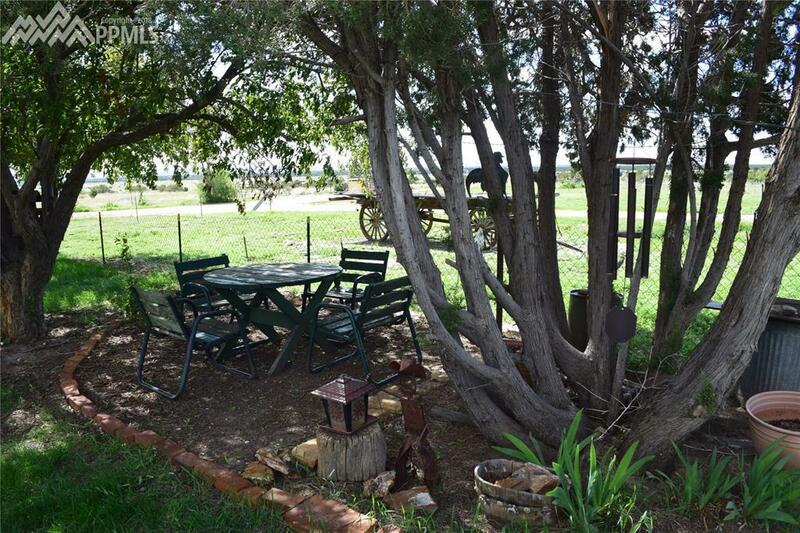 This scenic ranch is a hidden gem in southern Colorado only a short drive from Pueblo, Colorado. Set in the foothills to the mountains, the ranch offers rolling pasture, wooded ridge and mesa terrain, old creek bottoms, and magnificent southern and western mountain views. 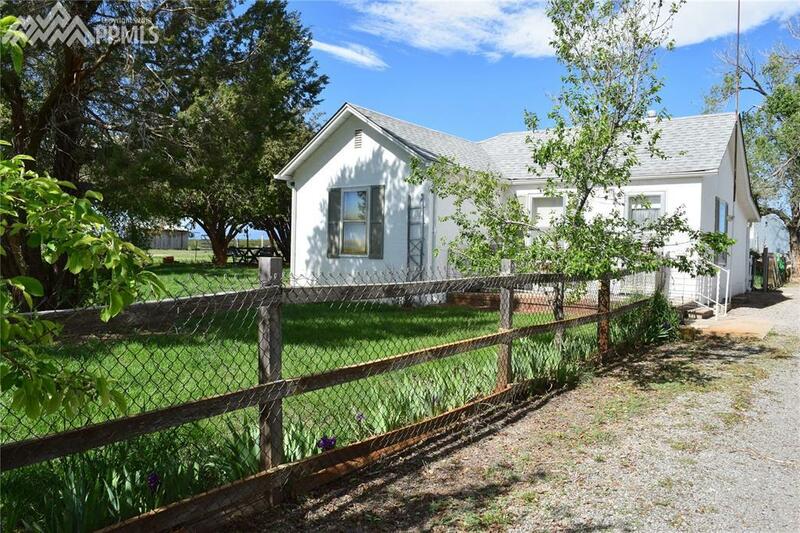 The ranch has a very private setting at the end of a county maintained road but also has very easy and convenient year-round access. Rarely can you find a ranch of this size so close to town. 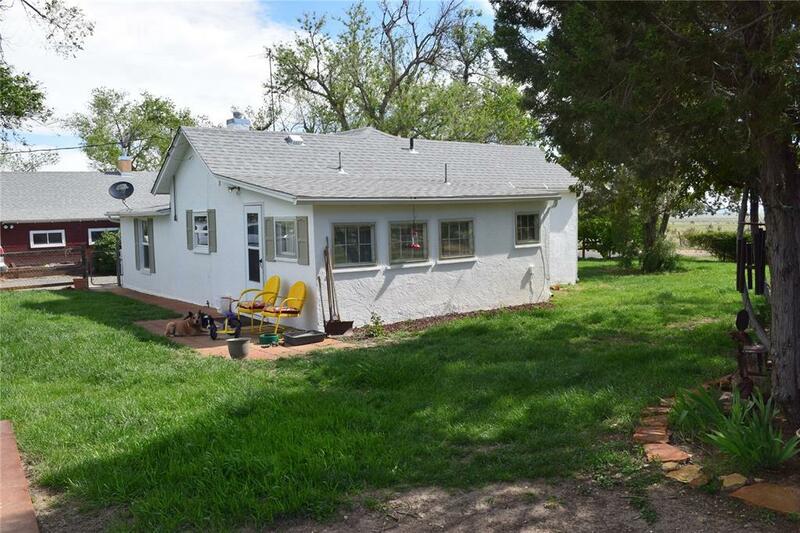 The ranch setting includes two older homes in a quaint country setting among tall cottonwood trees. The original homestead built in 1900 is approximately 750 sq ft and the main home built in 1951 is approximately 925 sq. ft. These homes have been updated over the years but further upgrades and additions could be made according to a new ownerÃ¢â‚¬â„¢s needs. Renovate the homes and rent them out for additional income. Many nice building sites for a new home as well. The property boasts an 1,800 square foot Quonset barn, old milking barn, pole barns and working corrals. This property has already been planned out in parcels between 40-80 acres. Excellent investment with lots of county road frontage will make this property easy to divide if desired by a new Buyer. Keep some of the ranch and sell off the rest!